Prezentare Whether you are teaching a class, leading a small group, or just looking for a challenging personal study, these Life Application Bible Studies are for you. With thought-provoking questions, complete lesson format, the full text of the book of Hebrews, and the most extensive commentary available in a Bible-study booklet, this study guide gives you everything you need for understanding God's Word and applying it to your life. An in-depth examination of the book of Hebrews in 13 lessons. 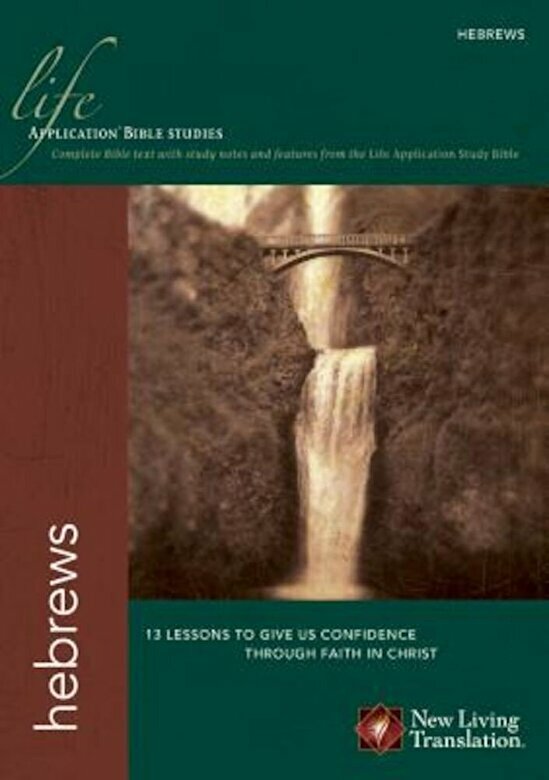 Includes the full NLT text and Life Application notes for Acts. Ideal for those looking for an application oriented approach to Bible study. Special application questions at the end of each lesson to help you map out your personal action plan. Study notes that are easy to use and understand, covering background, history, geography, and culture. Charts, maps, and profiles of Bible people that present biblical truths in unique and helpful ways. Everything you need in one place Over 1 million sold in the series (NLT and NIV).